The home of Punch cartoonist Edward Linley Sambourne from 1875, and subsequently preserved by his descendants, 18 Stafford Terrace was opened to the public in 1980 by the Victorian Society as an example of the “aesthetic interior”. The influence of the Aesthetic Movement can be seen in the many works of art on display in the house, and its overall decorative scheme. 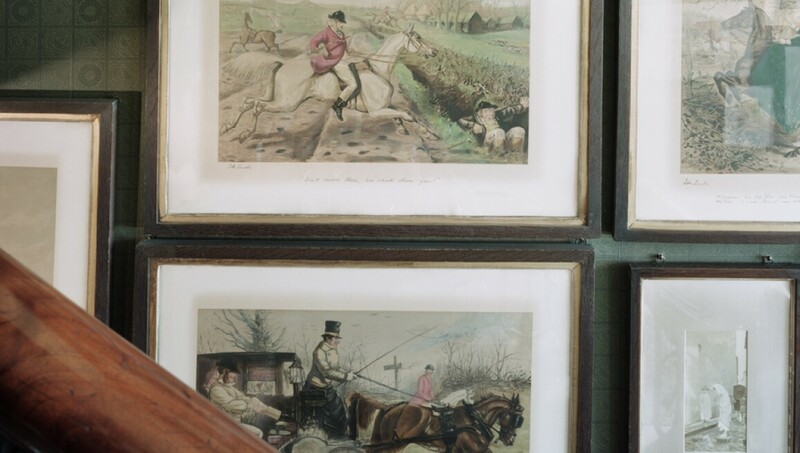 Alongside Japanese, Chinese and Middle Eastern objects, 18 Stafford Terrace is also home to a large number of Sambourne’s sketches, prints and photographs, and a small collection of oil paintings by Dutch masters. ‘Illustration for Punch,' 14 July 1905. ‘Illustration for Art Journal, a memorial issue for Frederic Leighton's death,’ 1896. ‘A vein appeal, illustration for Punch,’ c. 23 March 1901. ‘A Dispassionate Critic, illustration for Punch,’ c. 31 March 1891.